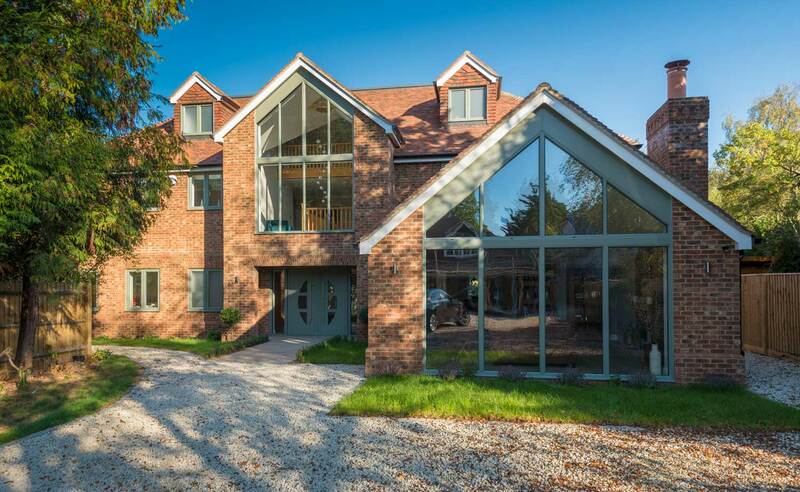 When you choose Abbey Windows, you choose a respected company within the double glazing industry with 30 years experience in supplying and installing a great range of windows, doors, conservatory designs and fascias in the Thames Valley area. 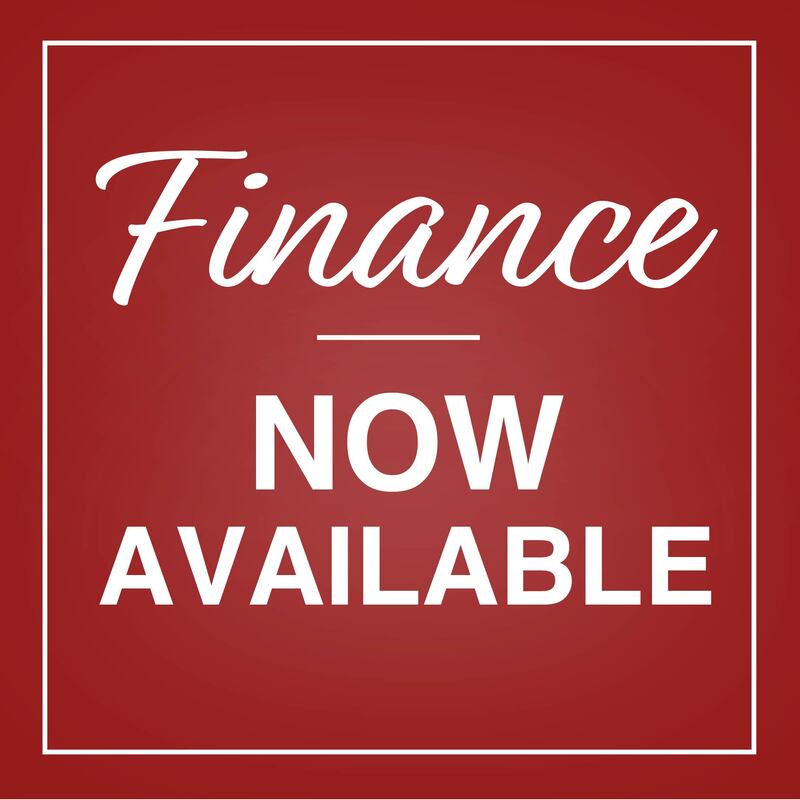 Take a Look at Our Finance Options! We are now pleased to offer you a range of flexible payment options. Happy to Recommend Abbey? Let Us Reward You! See how much you could save on your double glazed windows, doors and conservatories from market-leading double glazing specialists, Abbey Windows. View our comprehensive range of Liniar uPVC windows, aluminium windows and our luxury Residence 9 window collection. All of our double glazed windows high performance offering incredible energy efficiency and thermal insulation. Purchase your secure and long-lasting double glazed windows from Abbey Windows today and see how competitive our prices are. We supply and fit a stunning selection of uPVC doors from market-leading door manufacturers. Choose from a wide range of uPVC doors, composite doors, front doors, back doors, French doors, patio doors and bi-folding doors as well as our luxury Residence 9 door collection. 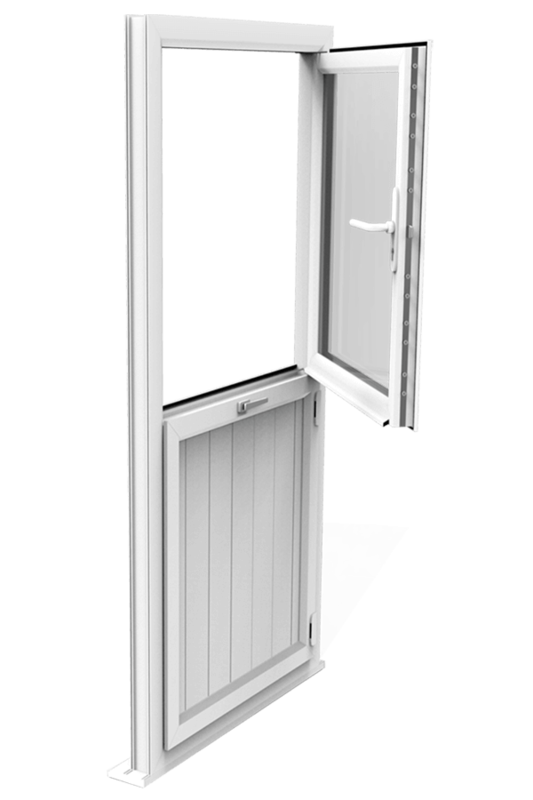 Why not use our simple online door prices generator and get an instant free door quote today! Our team at Abbey have a wealth of experience in designing and constructing beautiful conservatories for local homeowners and businesses like you. Thanks to the solar control glass roofs incorporated into our conservatories from Ultraframe, you can enjoy this extra living space throughout the year. Take your pick from our beautiful variety of styles. Revolutionary Aluminium Bi-Fold Doors, Aluminium Windows and Aluminium Doors in a huge range of colours and styles. Aluminium is becoming an ever more popular choice for windows and doors throughout Reading and Berkshire. 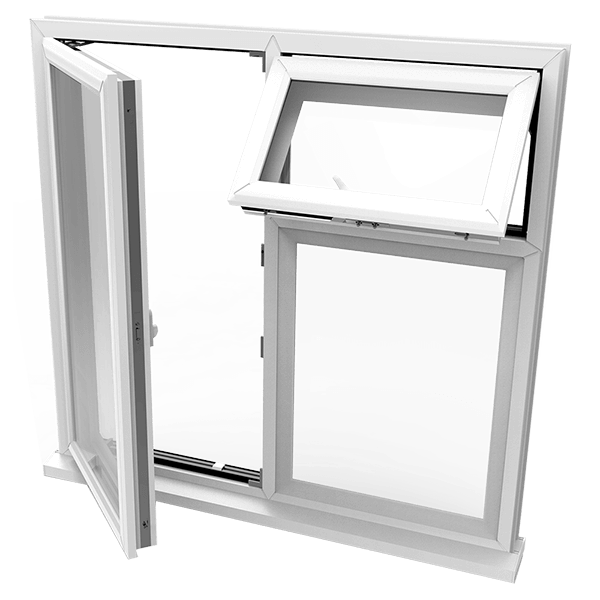 Find out more about the many benefits of aluminium double glazing! We offer expert glass or window repair and replacement services at extremely competitive prices. Our replacement double glazed units are the perfect solution to misted or broken windows. Find out more about the benefits of our window replacement and repair services. Is your roofline in need of repair or replacement? Abbey Windows provide an expert and affordable roofline service including the supply and installation of uPVC fascias, soffits, guttering and stylish uPVC cladding. Find out more about our roofline services. Get an instant online price for aluminium and uPVC windows, doors, conservatories & bi-fold doors. High quality products that are often copied, never beaten. Abbey Windows. High quality Conservatories that save you money, with Abbey Windows. High quality Composite Doors fitted by Abbey Windows, Reading. Get a free online quote today! When selecting manufacturers to partner with, Abbey has your vision of your dream home improvements in mind. We understand your aspirations for enhancing your home, as such we source products that are diverse and innovative. The product range available to you consists of the latest technological advancements combined with cutting edge, contemporary design. These inspirational products can change the way you use your home. Unlock the potential of your property with a home improvement that will provide outstanding performance in energy efficiency and security, while adding value to your home. The extensive selection of state of the art double glazing products for you to choose from, represent long term investments that will continue to benefit you for many years to come. Whether you decide on uPVC or aluminium for your home or project, you’ll enjoy modern, market-leading performance at competitive prices. We believe in an honest approach and pride ourselves on our communication and transparency. Home improvements are an investment for the future, so you need to find the best one for you. This is why there will be no hard sell tactics or “buy one get one free” gimmicks. As experienced experts will offer advice to help you decide what is your ideal home improvement. We encourage you to discuss your budget with us so that our advice is based on realistic expectations. There are no hidden costs, with all details laid out for you. Given the current climate, you may well be concerned about whether the double glazing company that you choose will be around should you need any after sales service. This is not a concern when you decide to go with Abbey Windows. We have been here for 30 years, and have built up a strong financial foundation that will enable us to be around for at least another 30 years. In the unlikely event that you experience any problems with your products, you can rest assured that Abbey Windows will be there for you. Every single contract, product and component comes with our own company guarantee, as well as an independent third party guarantee from The Consumer Protection Association.